Bob Dylan's art features many hallmarks that fans of his music will be immediately familiar with. Arguably the signature Dylan trait is his ability to represent the 'outsider' looking in. For those who have felt alienated or 'outside the norm', Dylan's music has always been a haven. Not only does Dylan's music offer a welcome new perspective on life, it allows those on the periphery to realise they are normal. For outsiders, Bob Dylan is their ultimate champion. Looking at Bob Dylan art, it's easy to spot how this theme carries over. His drawings and paintings share the same otherworldliness of his music. Yet at the same time, they demonstrate the everyday mundanity of life. This seemingly contradictory effect is very powerful, encapsulating two very different ideas into a single compelling image. Dylan's drawings and paintings make us think about the very source of creativity and how creative thoughts are expressed. Few individuals manage to produce art - whether it be music, sculpture, painting etc. - so worthy that it has financial value. Fewer still become world famous for their respective art. That Dylan can become so lauded for music then transcend his talents to painting and drawing is remarkable. Bob Dylan's art suggests that creativity can manifest in many ways. If Bob Dylan can become a world-famous painter, could he succeed in yet more creative mediums? And are there other artists who could similarly be great musicians, or writers, or architects if they too dedicated time to other mediums? 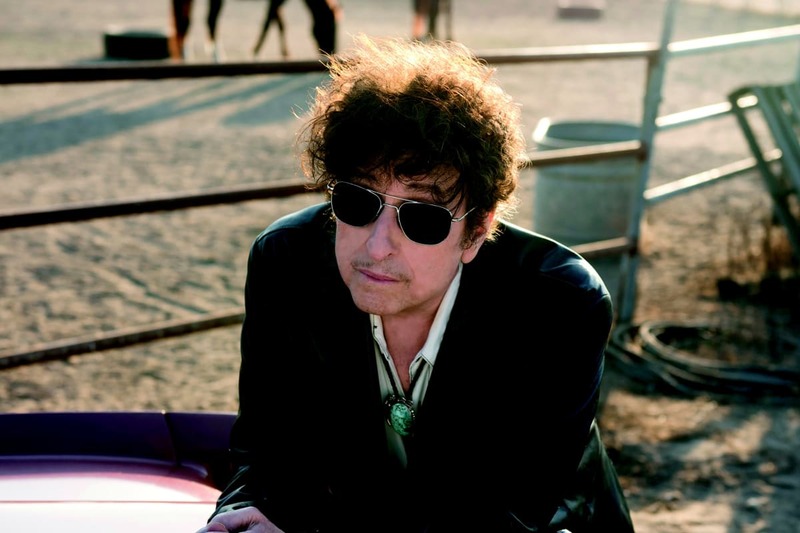 Bob Dylan offers a very vivid portrayal of multifaceted creativity. It is arguable that even without his fame raising his profile, Dylan would have been a successful artist. Yet it is his duality as a musician and artist that has cemented his place as one of the most intriguing and fascinating artists working today. If you'd like to see some of Dylan's art in person, come along to Canvas Gallery in Winchester.